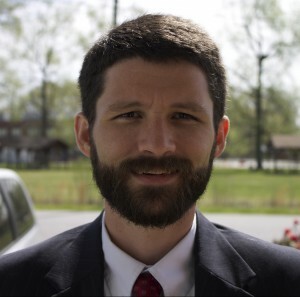 Joseph Knowles is a husband, father of three, Bible study group leader, and attorney. He graduated from Regent University School of Law and has been working in the legal field in Virginia since 2007. He blogs at Providence, Not Fate. Is Self-denial the Essence of Morality?